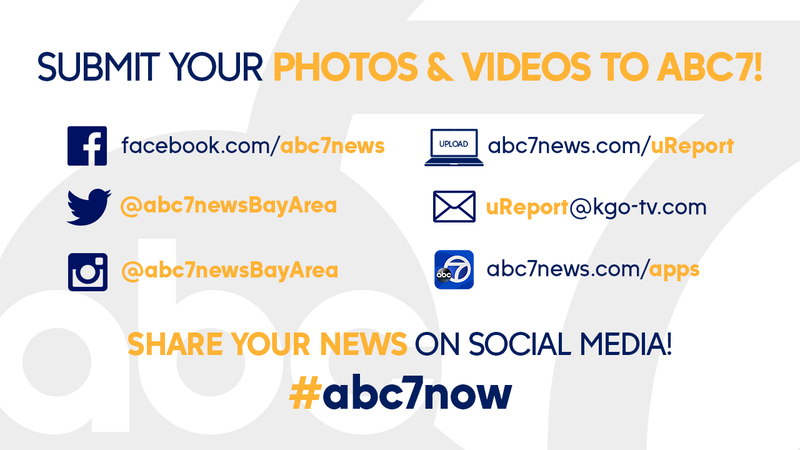 SAN FRANCISCO -- A stranded, malnourished seal will likely be heading back into the Pacific after a beach rescue by police. 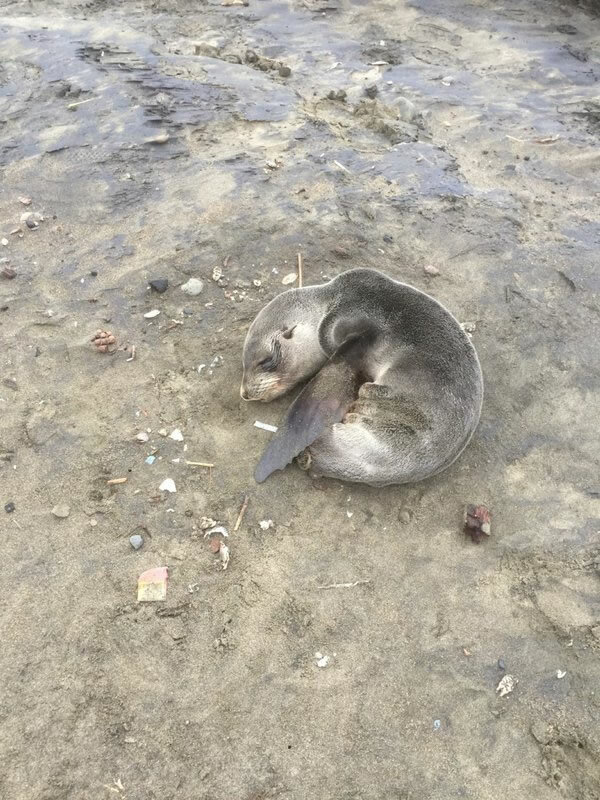 San Francisco officers spotted the seal on Wednesday at Ocean Beach. The seal weighs only around 15 to 16 pounds, according to officials. 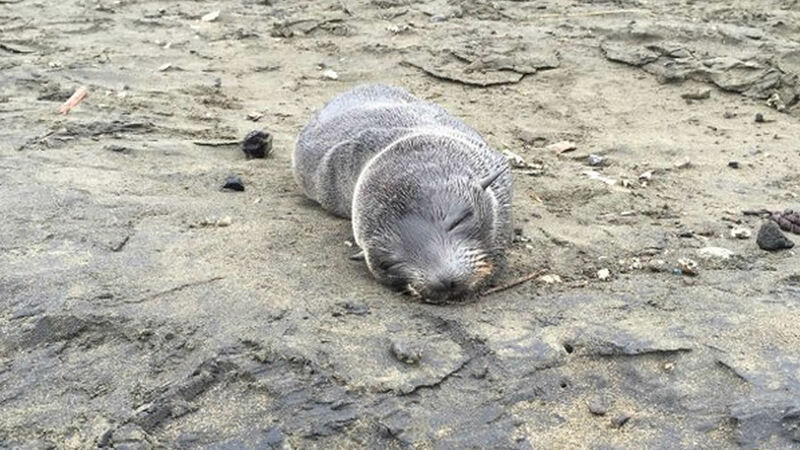 Officers tweeted photos of the seal pup, saying they protected it from crows and an off-leash dog until animal rescuers arrived. 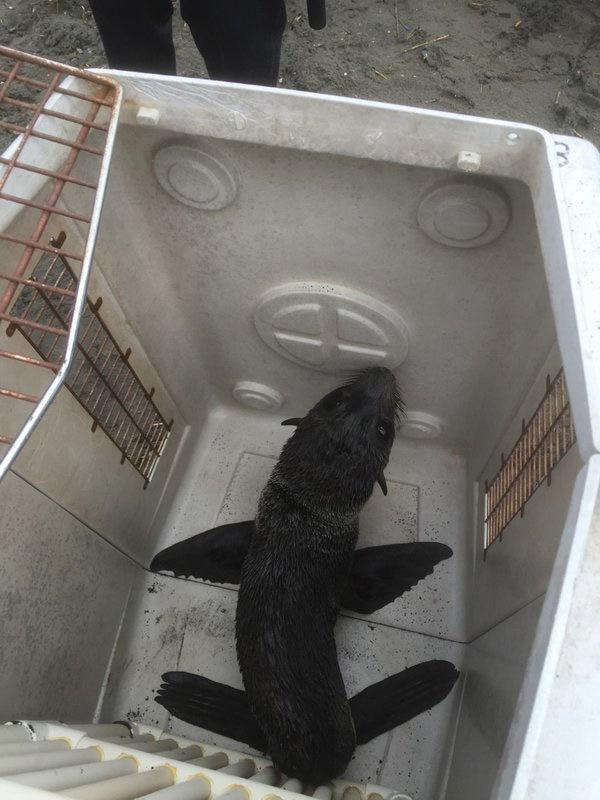 The Marine Mammal Center in Sausalito says this is a Guadalupe fur seal, an endangered species. It will be examined by vets on Thursday to determine its condition, gender and prognosis. Officials say the species, which was hunted to near extinction in the 1900s, is slowly recovering. Marine Mammal Center rescued 32 Guadalupe fur seals last year, a record number in its history.